It’s book season! 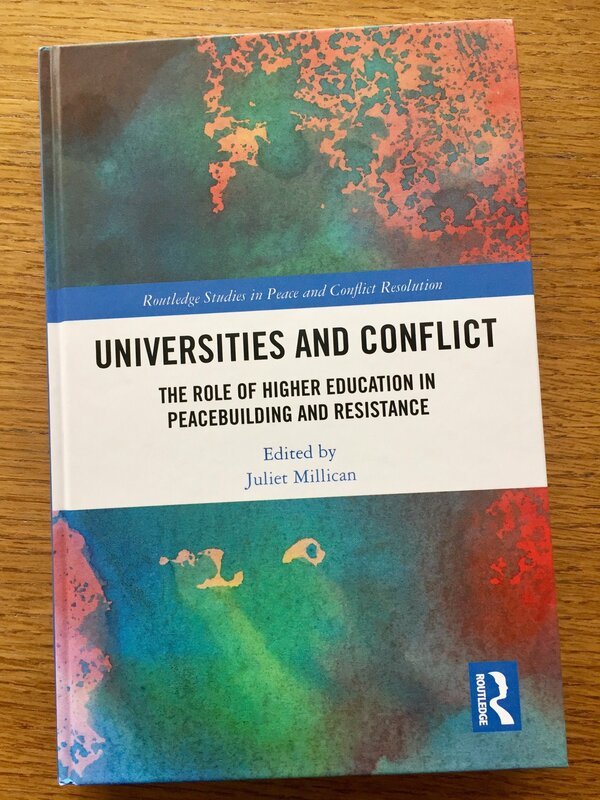 The chapter I wrote together with Nemanja Džuverović for the book Universities and Conflict finally made its way to my desk. Thanks to Juliet Millican for bringing this together. If you want to read more on “Bridging the ‘International-Local Gap’ in Peacebuiling Through Academic Cooperation: The Balkan Master’s Program in Peace Studies” buy the book (link below), or contact me for a pre-print version. Enter promotional code FLR40 for a 20% discount (I don’t know until when it is valid).